*** Please direct ALL rental enquiries to Harcourts of Drouin by telephoning 03 5625 2877. 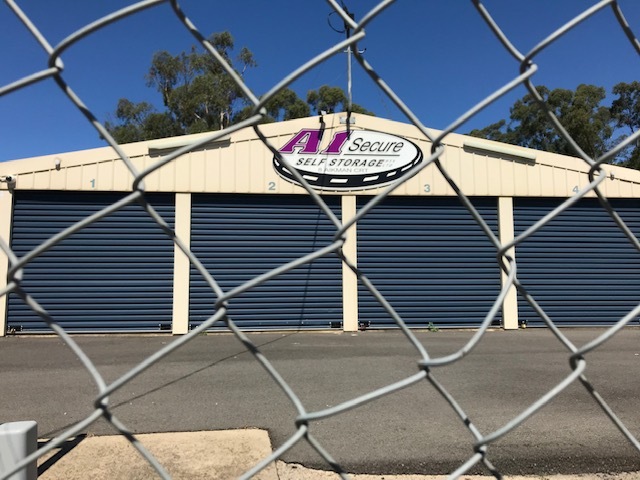 We have two Secure Self Storage facilities in Drouin one at 60 Weerong Road and 8 Aikman Court (on the corner of Roberts Court) with a third facility expected to be built towards the end of 2019. Another facility in Bunyip at 36 Bunyip-Modella Road should be completed mid 2019.